I (Evander) was in some Hotstove/Grapefruit/Cactus Leagues discussions with friends. One, a mathematician, said he had seen an ESPN claim that the three greatest St. Louis Cardinals were Stan Musial, Bob Gibson, and Ozzie Smith. We love the Wizard of Oz, the back flips, even to entertain in Cooperstown during the summers’ inductions, the whole thing. But one of the three greatest? This got me thinking of great hitters. 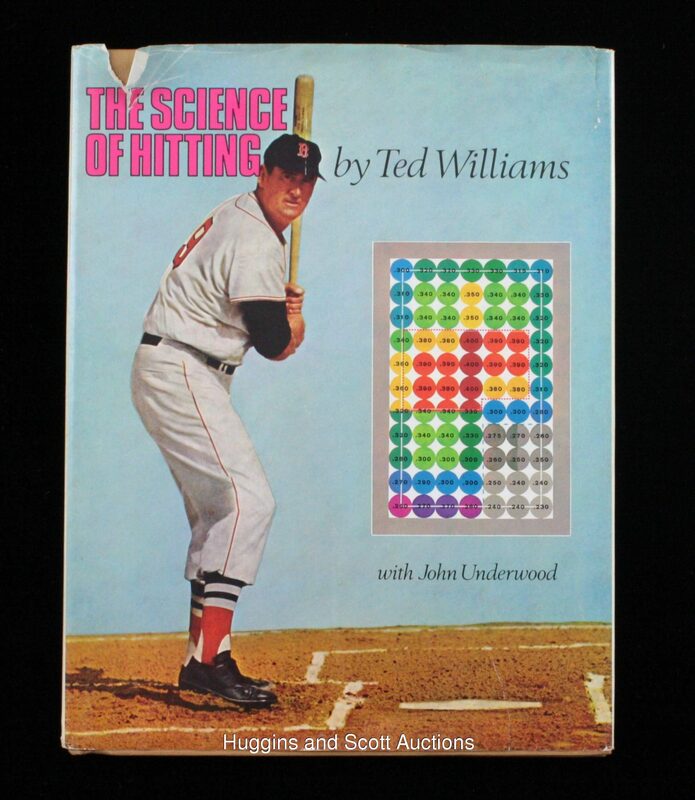 Ted Williams (pictured). Ty Cobb. Babe Ruth. Williams is the last to bomb .400 (.406 in 1941). Cobb’s lifetime average has been downgraded a point to .366. Big deal: still astonishing. Ruth…need I say more? But for a stretch of 6 seasons (1920-25), all with the Cardinals, Rajah batted .397! * Yes, that’s right. It comes down to 1,296 hits in 3,268 at-bats. To show how much power the right-hander (Williams, Cobb, and Ruth batted from the left side, a big advantage cricket fans need to know) had, three seasons included slugging percentages of .722, .696, and an out-of-any-universe .756. * Paul subsequently points out that in 5 seasons, 1921 to 1925, Rajah’s batting average is .402. It’s all mathematics and transcendent ability. Would such a contract in 2015 dollars be a…$50M-per-season bargain? This entry was posted in Baseball, Right Off the Bat Website and tagged Babe Ruth, Bob Gibson, Cactus League, Grapefruit League, Hotstove League, National Baseball Hall of Fame, Rogers Hornsby, slugging percentage, St. Louis Cardinals, Stan Musial, Ted Williams, Ty Cobb. Bookmark the permalink.